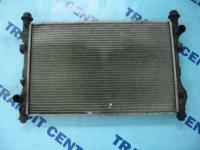 Ford Transit MK6 cooling system includes parts like intercoolers and radiators. 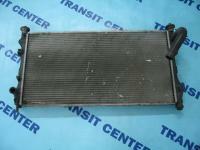 Ford Transit MK6 cooling system includes parts like intercoolers and radiators. Apart from that, to this department rates others elements like the air hose, the thermostat and many radiators. The automotive shop – Transit Center - has a wide range of the new as well as using products. Taking care about a good technical condition of the engine operation is essentially important, about what every user should remember. In case of for example thermostat damage we are able to rapidly overheat the engine, by extension, the immobilization of it. The engine repair usually involves with high costs. That’s why very important is regular controlling of this system. While replacing the timing belt, recommended is also change the engine oil, which may be contaminated. 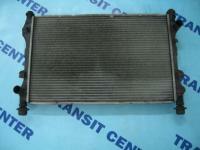 It isn’t worth to save on the engine cooling, as it might be associated with a much cost of use. We honestly encourage to visit our online shop to buy searching products like for example the air hose, some intercoolers or the radiators. If searching element is currently missing just mail to us, we’ll try to bring them.